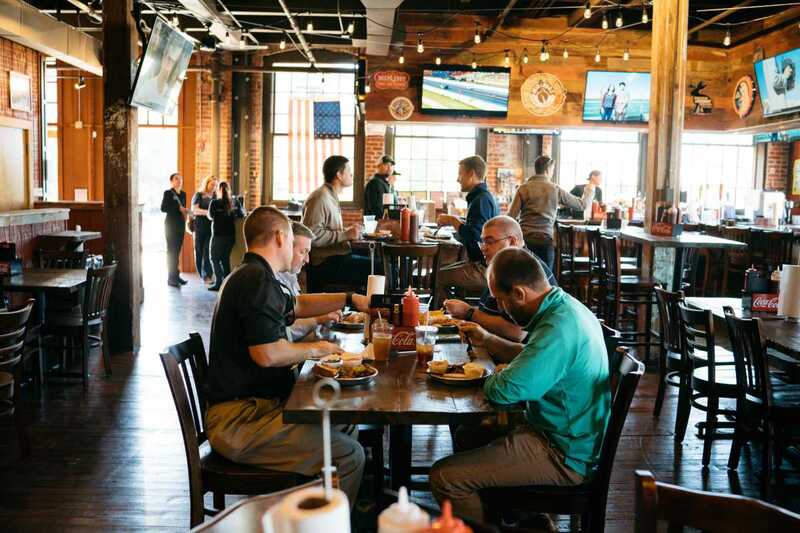 Welcome Edley’s Bar-B-Que to the North Shore in Chattanooga! 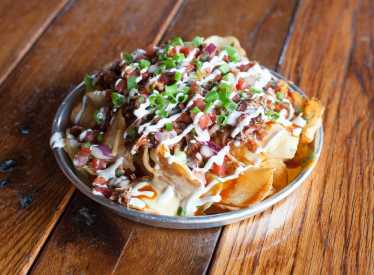 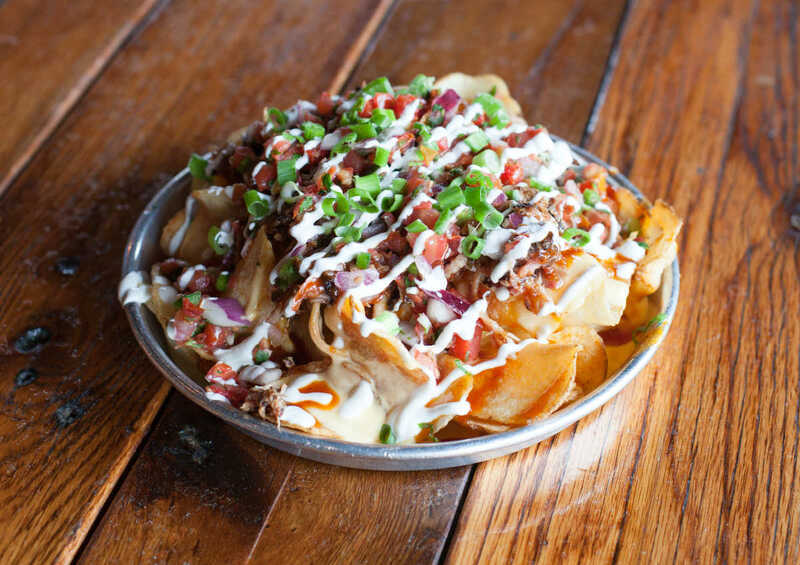 The family-owned restaurant offers traditional barbecue dishes, such as brisket platters or pork sandwiches, as well as Mexican-inspired meals like catfish tacos or BBQ nachos. 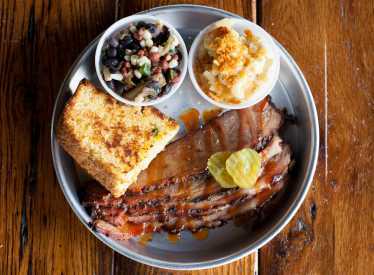 Edley’s is “A Tribute to all Things Southern” which means doing things the right way. 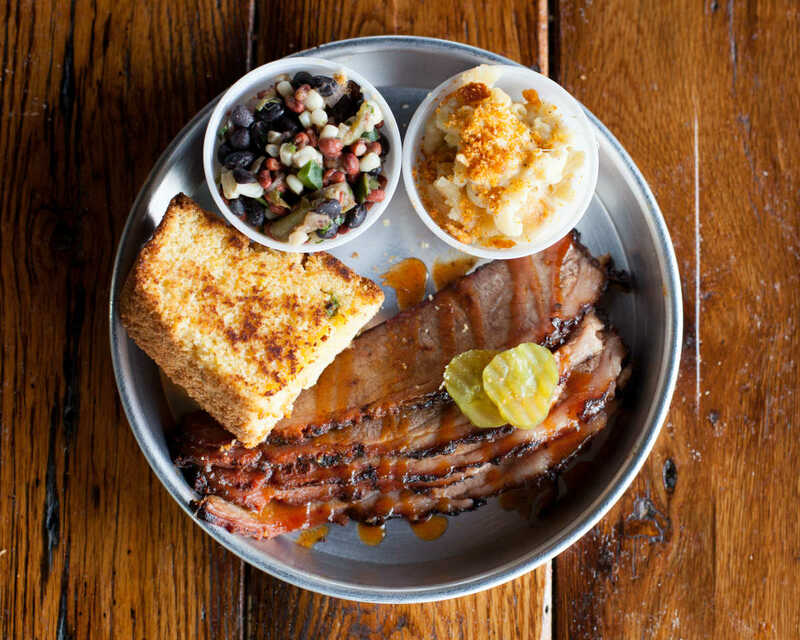 All meats are smoked low and slow daily using local White Oak wood and are paired up with eight to ten Southern style sides made from scratch. 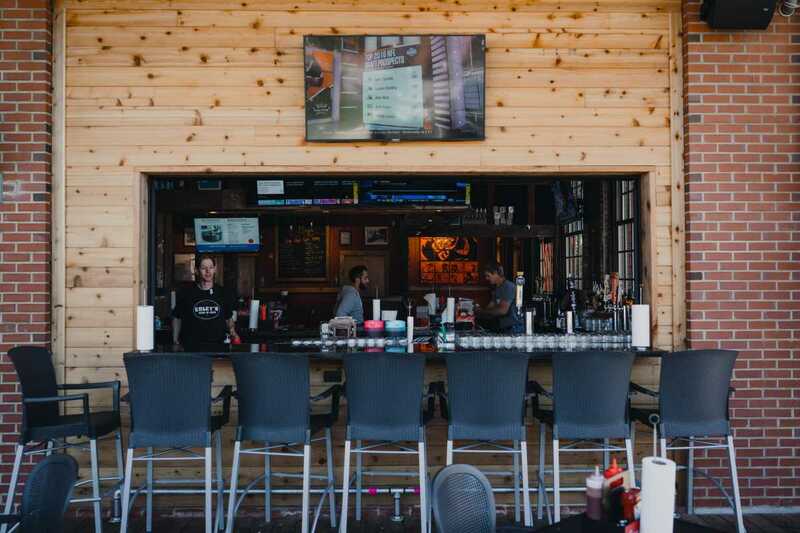 In the historic North Shore neighborhood, Edley’s transformed the Old Knitting Mill into a beautiful restaurant space with plenty of TVs for gameday and added on a large dog-friendly patio. 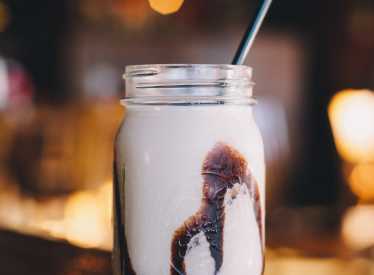 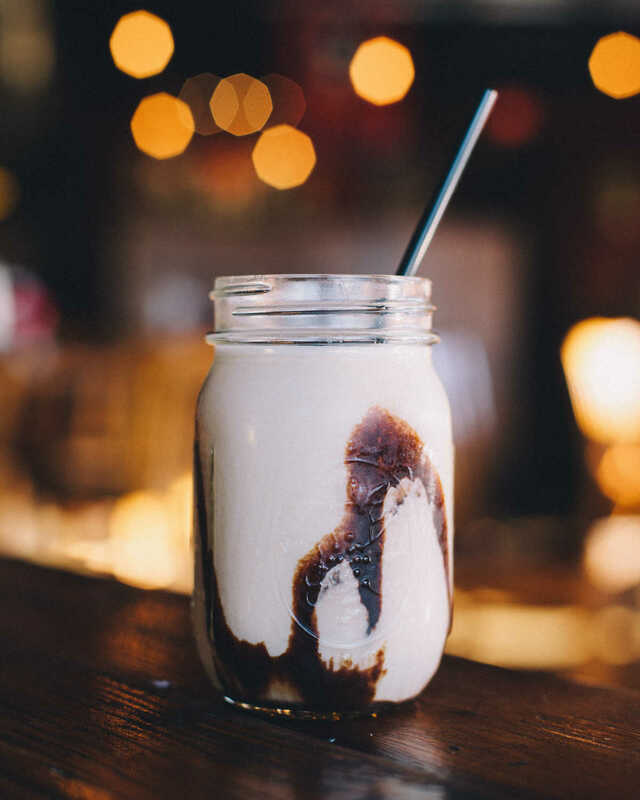 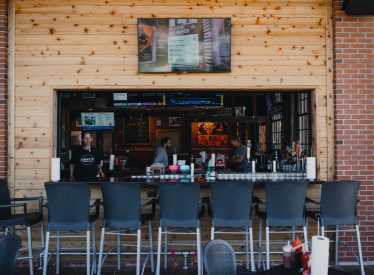 The patio includes a bar where you can enjoy a local craft beer on tap or a unique Southern cocktail like Bourbon Tea or the famous Bushwacker. 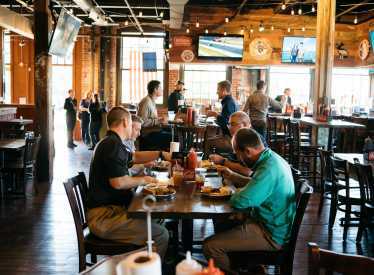 Edley’s is open every day for lunch and dinner and serves brunch on Saturday and Sunday.